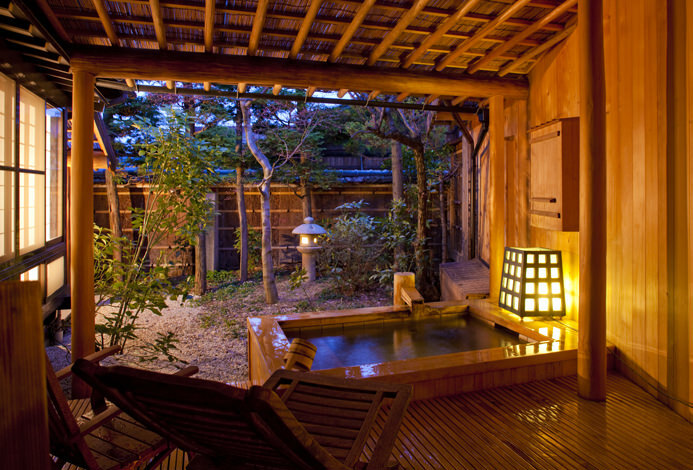 Away from the crowded streets of cities under abundant nature and tradition, let the Gero area sooth the body and soul. 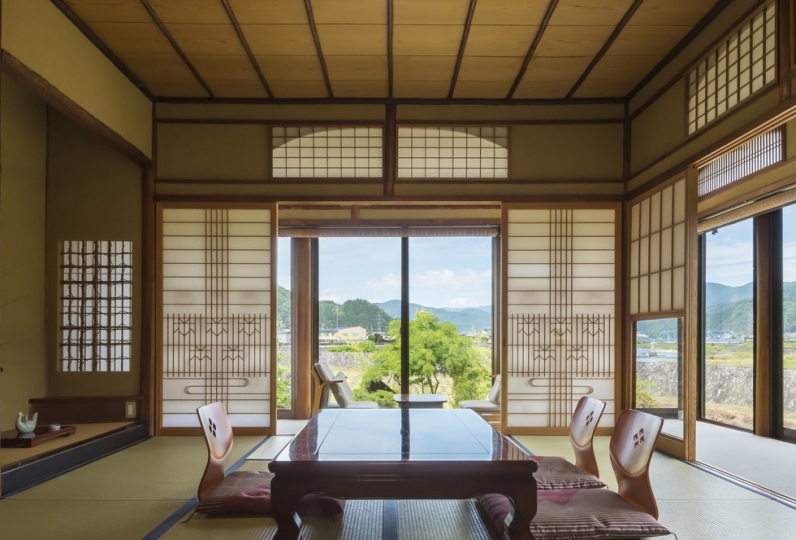 Time moves slowly in Suihoen so our guests can forget about the busy everyday life and let time flow slowly. 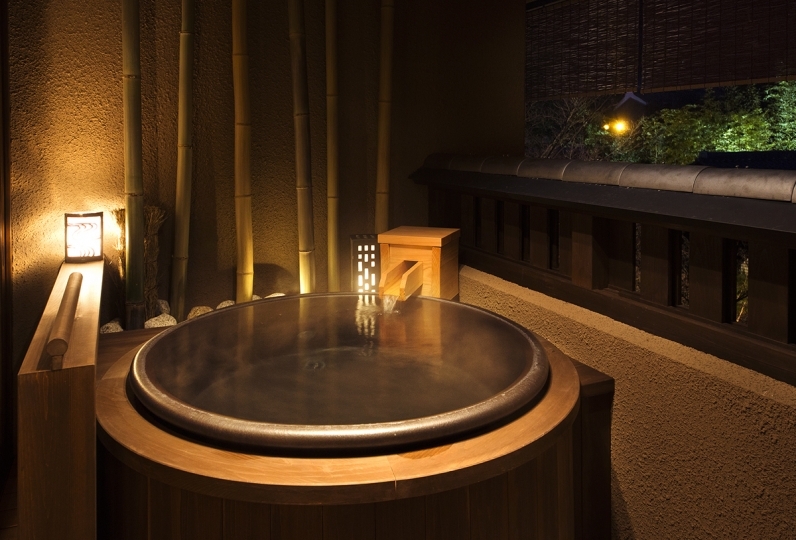 The open air baths in the room pass creates a relaxing atmosphere and time will move slowly. Our kaiseki course meals have solid refined tastes possible by the skills of our chefs committing in time-consuming preparations that bring back previous guests for seconds and thirds. And our baths give a breathtaking view of Gero's cityscape and landscape. Please enjoy the overflowing hot water taking note of each passing moment that will surely bring peace and relaxation. At Suihoen, our staff welcomes each guest with the spirit of hospitality to satisfy every guest. WE make each important moment gentler and better. Correspondence was good well and overall was clean. It was an inn in choosing for hospitality, but the impression that everyone at the hotel was working hard. Because the gero hot spring was mainly made of fireworks in winter, I thought that it would be a good idea, so I asked for pick up and received it pleasantly. One disappointment was that meals were not prepared before 18 o'clock, and it was inconvenient for the shuttle bus to finish offering as expected, as expected. Because it is a kaiseki inn, I have been looking forward to eating, so it took me a while to offer cooking in the second half, and I could not taste the boasted boasted slowly. Moreover, although I think that there is also a land pattern, I felt the seasoning of the dinner was rather salty as a whole. I think that it is sufficient to complement the taste of the material. Although the female hot water was okay, it seems that the man's hot water outdoor bath on the top floor was very hot. Thank you for preparing delicious tea on the way back. 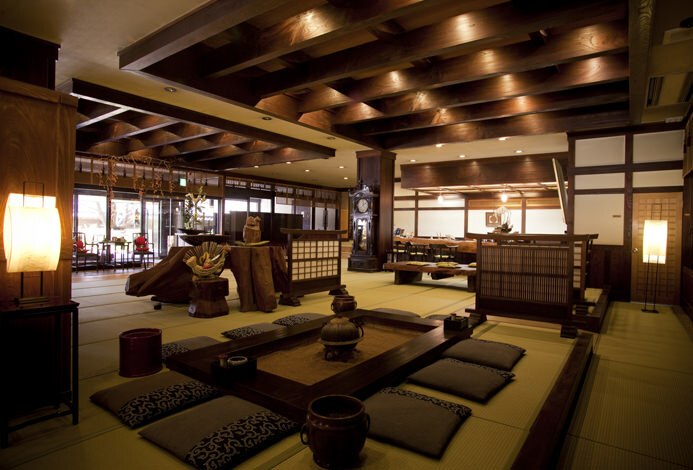 It was a satisfying ryokan after a long absence. The inn was a very satisfying hotel for the staff members. While thinking that it was impossible, I asked for a change of morning edition at 20:30 in the evening, but I was not able to respond, but I immediately contacted the correspondence of the change and as a result my morning edition change Although it could be done, even if it could not be done, it was a very pleasant correspondence. Even if it is a beautiful room with a nice look, a bath, or a meal, you may stay in an accommodation where your thoughts like Haribote are missing and you may have stress, but a truly satisfying journey became. It was better if the checkout was 11 o'clock instead of 10 o'clock. The mattress was thin and it did not suit me. I think whether you can further improve customer's satisfaction by picking up customer's voice. I definitely want to stay again. I think that the meal is definitely delicious. That was not good either. As I write various things, thousand letters will not fit. When I filled in with words, I was dismissed as to whether it was timeout. Anyway, of the baths I tried at four places, I put only one overflow. Afterwards circulation + chlorine. Although it is not said that it is indiscriminately bad, it seems that whether chlorine concentration is rising in circulation or Gero it was necessary to have the same body care as after bathing at home. Far from being back my back was tingling. Boasting "Silver Muggeraku" is not delicious at all without having to cook, allergic response is mistaken for evening breakfast, it is dirty here and there. I could not relax at all. 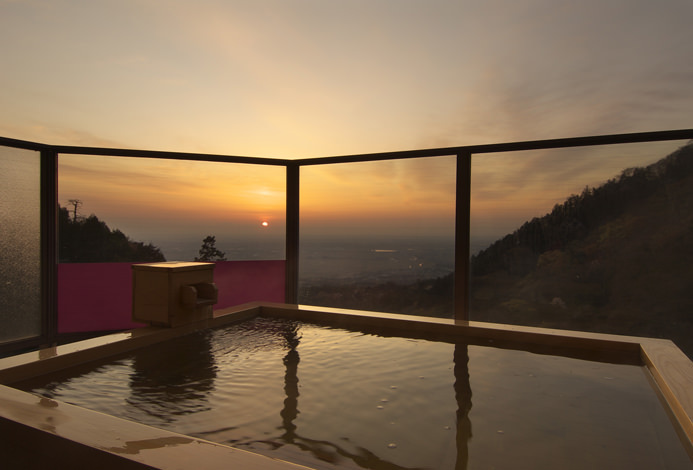 ・Outdoor Spa with View "Tono no Yu" and "Hime no Yu"
Enjoy panoramic view of Mt. Gero-Fuj. Excellent location with view of Gero town beneath. 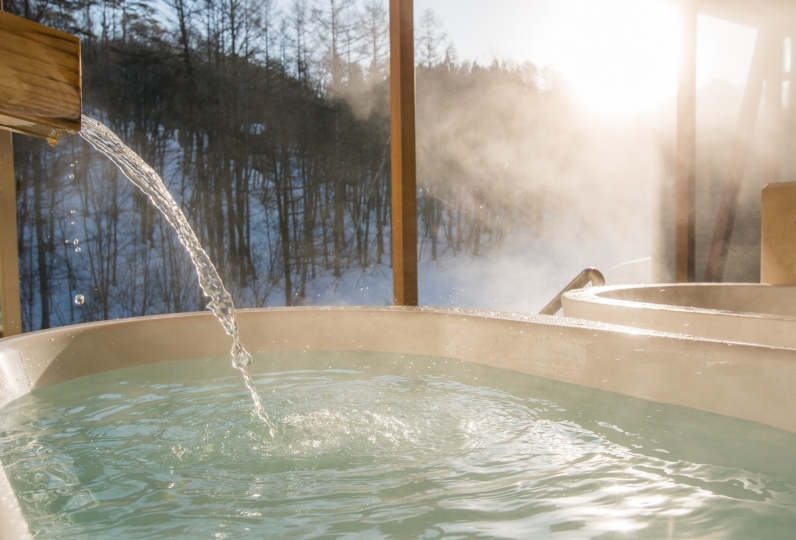 ・Public Spa "Yume no Yu" and "Bijin no Yu"
・Private Outdoor Spa "Mutsumi no Yu"
Velvety micro-bubbles creates a wonderful sensation and negative ion delivers total relaxation. Privacy promised: Serene spa experience. 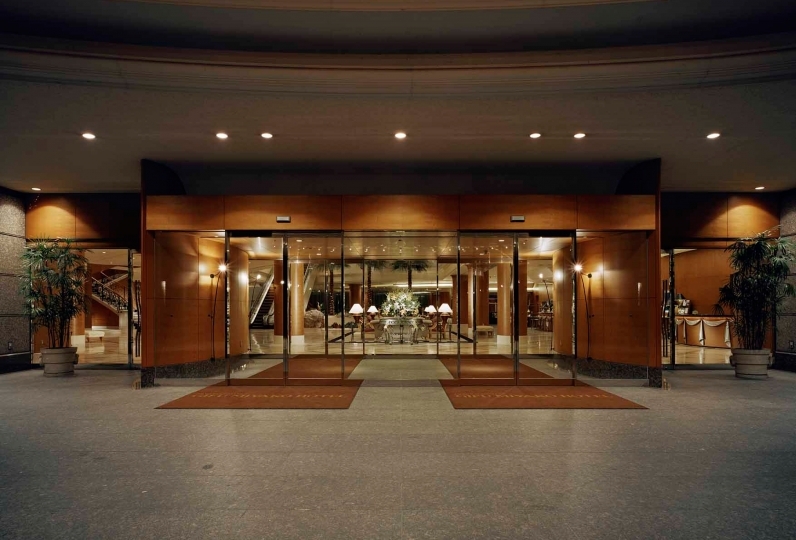 Accessible hours: from check in to midnight. 2000 yen for 45 minutes. 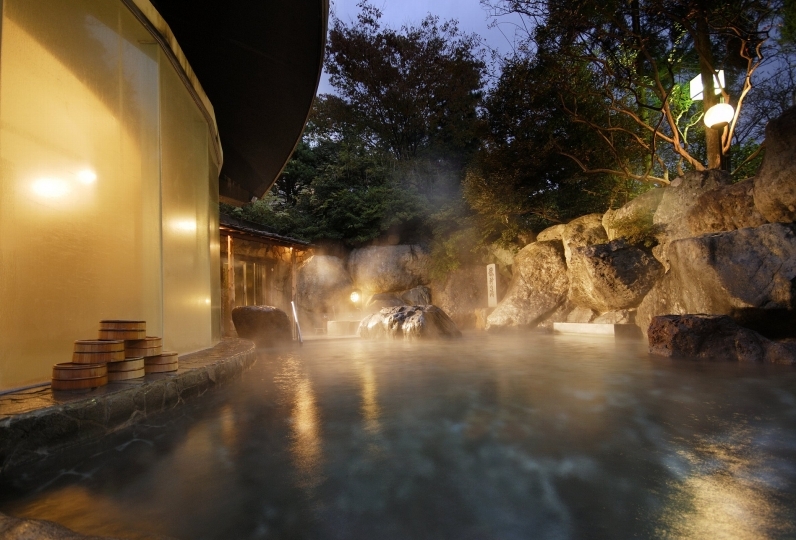 ・Private Spa exclusive to Yuukatei guests "Muso no Yu"
Yuukatei guests have access free of charge during stay. 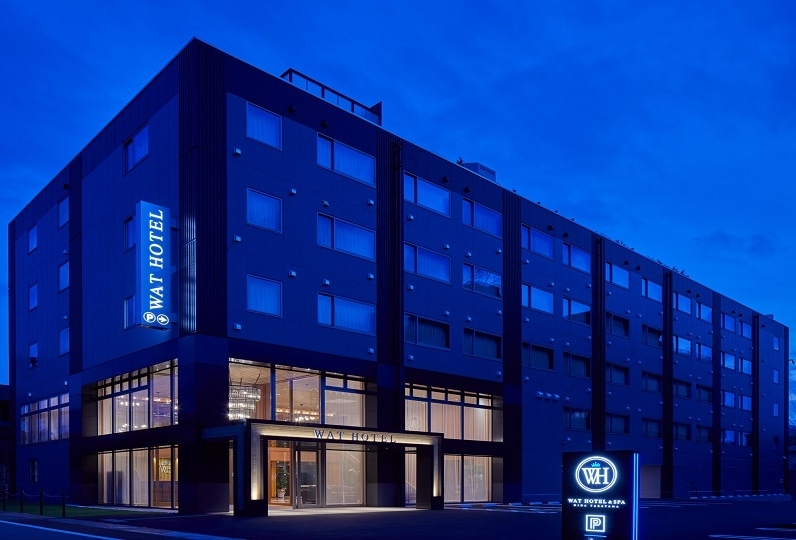 ・Credit card payment is not available for reservation for this hotel. ・Please be advised that the villa is not available for children.